It’s been a minute since we’ve heard new material from local rockers, Commonwealth Choir. Thankfully, the four-piece has just gifted us with some jam-worthy, guitar-filled goodness through ways of Philly-based label, Know Hope Records. 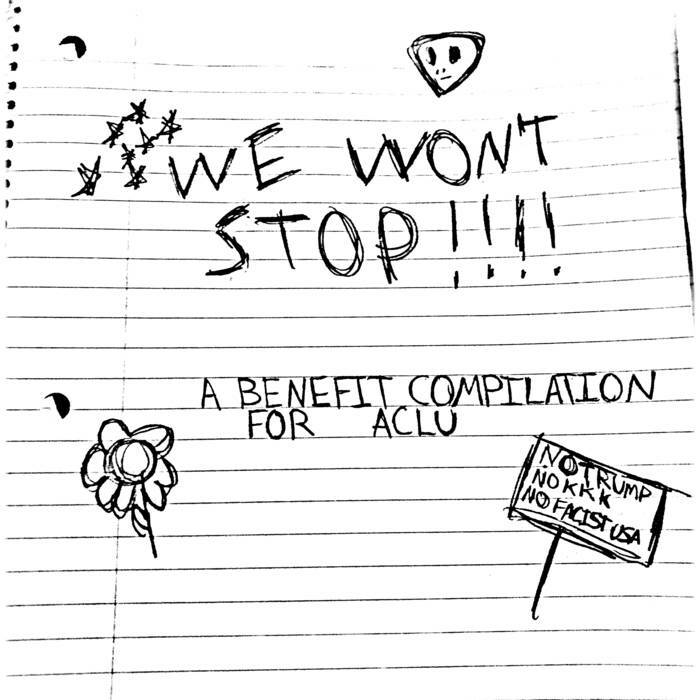 Poorly Drawn Records, the newly formed label from the infamous Twitter account “Poorly Drawn Bands,” adds on to the resistance with the new compilation album We Won’t Stop, featuring a smattering of Philadelphia’s up-and-coming covering some of their favorite artists in support of the American Civil Liberties Union (ACLU).